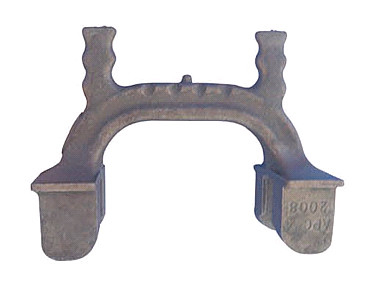 The rail cast iron anchor or shoulder is a semi-embedded part into the sleeper to fasten the clip to the base plate, and protect the clip from being stolen. We could supply different types of shoulders satisfying clients' needs. 1. rail anchor is manufactured in one-piece construction for spring steel or equal, heat-treated and designed to eliminate creepage of truck. The rail anchors provide a large bearing surface against both rail base and tie, avoiding undo cuttings and wear, thus prolonging the life of wooden lines. The rail anchors are used in 50Kg, 85Kg, 90 / 91LB, 115RE / 136RE, UIC54 and UIC60 rail. With our own R&D department, we have succeeded and continue to produce new rail anchor according to our customers' request. 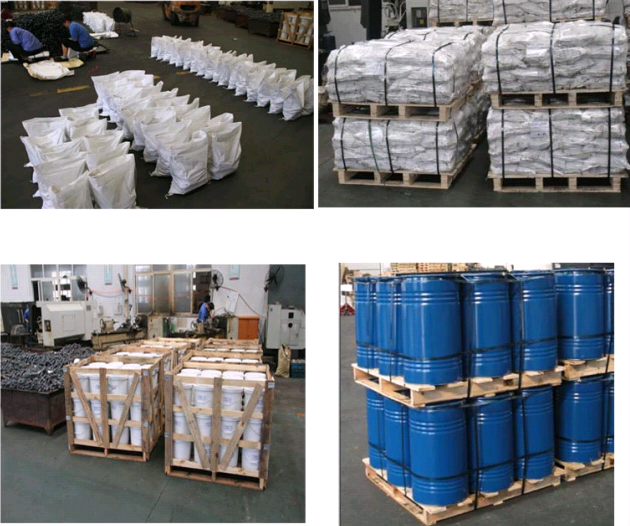 If you are interested in railway components, please contact us and we always offer the professional help to meet your needs. Application UIC54 UIC60 115RE, etc. 1. Screw spike / Coach screw / Drive screw / Sleeper Screw, Dog spike / Railroad spike / Lock spike / Cut spike, etc.